Billion Dollars, unveils his particular approach to the tropical-based music. Based on recent Mexican events, he wisely has chosen to call the genre, Satan Bass. 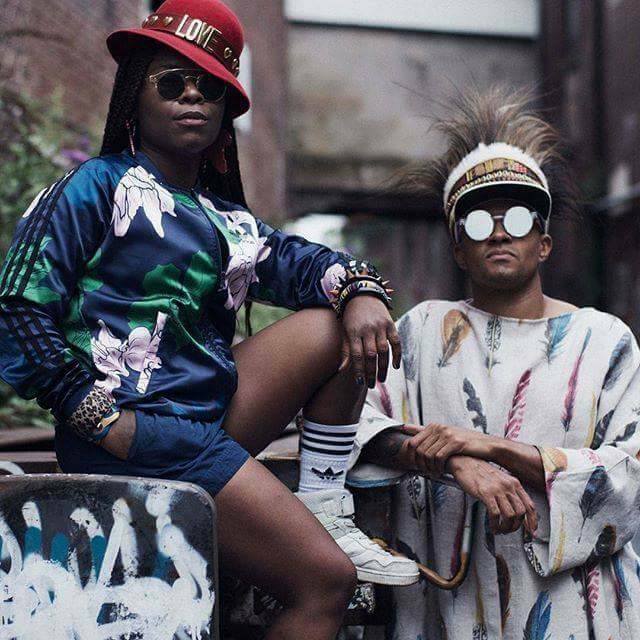 Berlin: Buraka Som Sistema at Yaam this Friday! Free tickets to win!